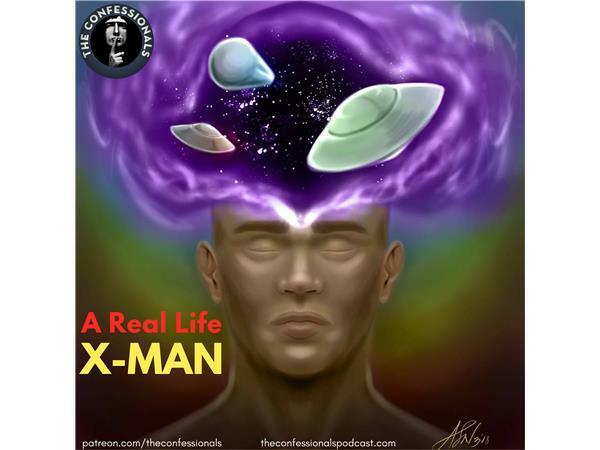 Are X-men fantasy or reality? Are there people walking among us that have supernatural powers and abilities? We hear of stories and legends from the past of people being able to use their minds to achieve unbelievable things. Tonight, Jason shares with us how he discovered his ability to summon UFO's and alter the weather such as moving clouds through using his mind. We dive into it with Jason to uncover what some say we've had the ability to do all along.